This site is located in Indonesia. We have established many MW grinding lines processing limestone all over the world. The equipment configuration can be called classical ones in grinding materials. The product size processed by MW can be flexibly adjusted between 325 mesh to 2500 mesh (47-5micron), meeting customers’ different demands. Indonesia has always been our important market. We have an office in Indonesia. We will provide you the most comprehensive and timely service in Indonesia. 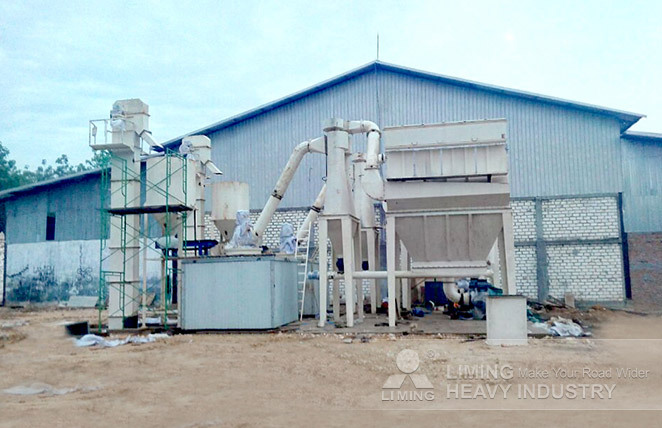 Liming has the right crushing, grinding and benefication solution for your choice. Contact us now for more information.